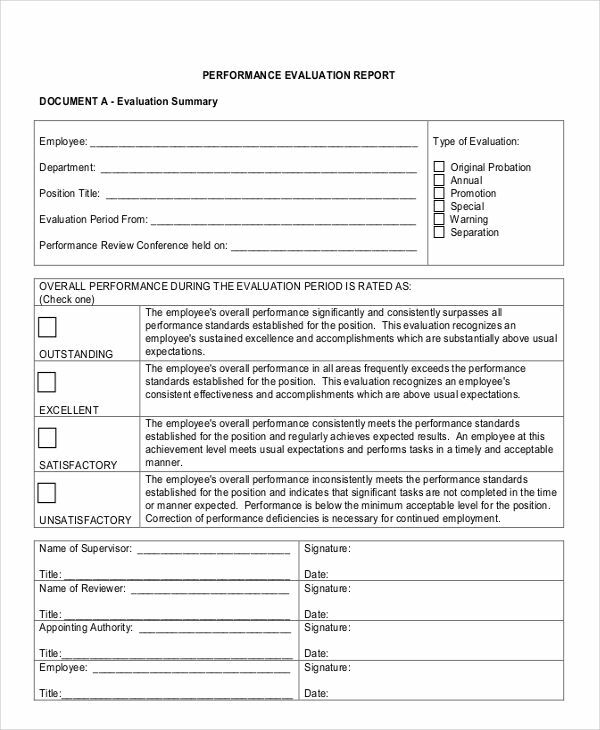 Performance reports are often made as the basis in the evaluation and career advancement of an employee. It is therefore vital to provide the correct and concise information in writing such a simple report. Performance reports are also documentation regarding results of an activity and related success over a period of time. Performance evaluations are short reports that validate an employee’s skills in relation to the job. Examples in the page should be able to provide more information in the creation of performance reports and how such a report is structured and made. 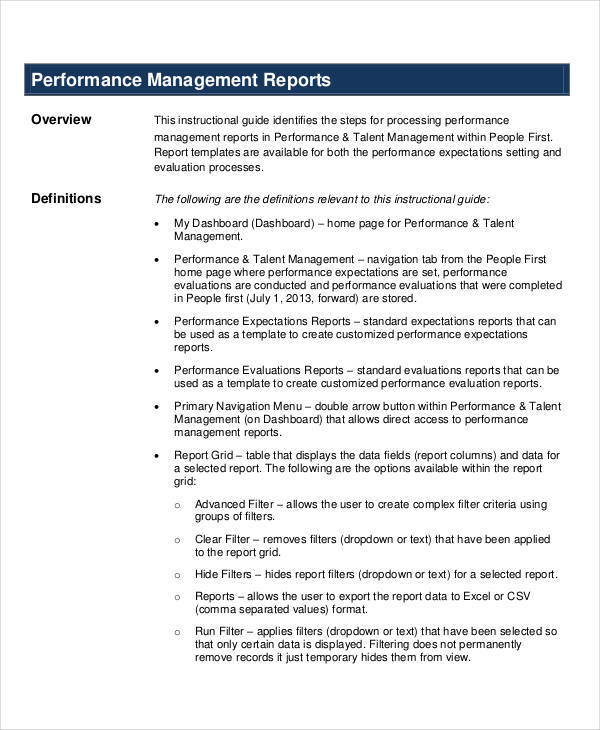 Scroll below to find out more regarding performance reports and feel free to download any material found in the site. 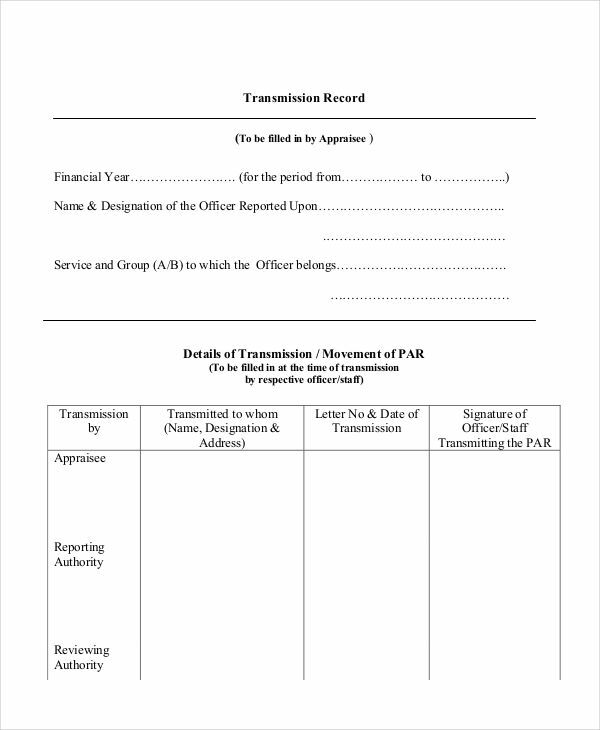 A performance report is a document that contains detailed general statement of measurement regarding results of an activity—in this case, business activity—in terms of achievement or accomplishment over a duration or period of time. Monthly reports can further inform how performance reports can be made on a monthly basis. Make a file for that employee in your department. 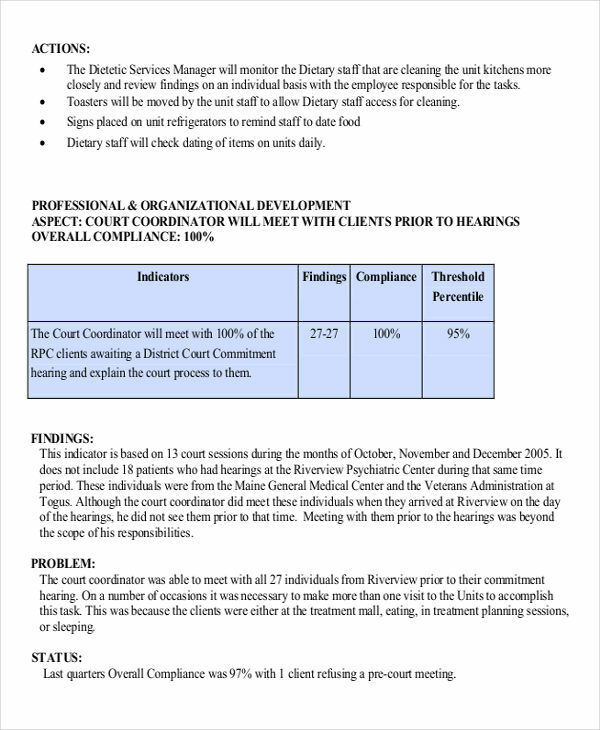 Keep the file up to date by documenting feedback made to an employee throughout the year. Provide the employee with a self appraisal opportunity to gauge what the employee thinks of the work and of the company. Prepare for the employee appraisal in advance. Collaborate with human resources regarding methods of discipline and incident report. 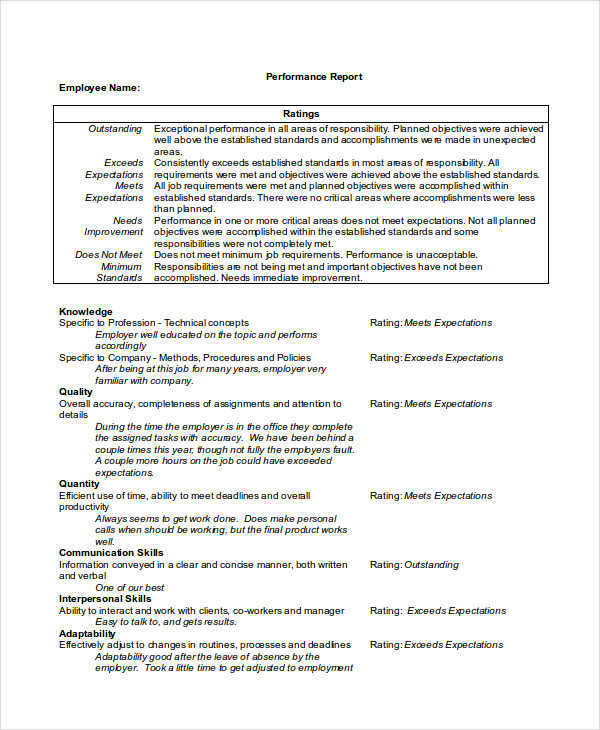 Review the department file made for the employee in preparation for the annual appraisal. Modifiable report examples in Excel should be immediately helpful to provide basis and inspiration in making your own performance report. Click on the download link button to instantly get access to the file. 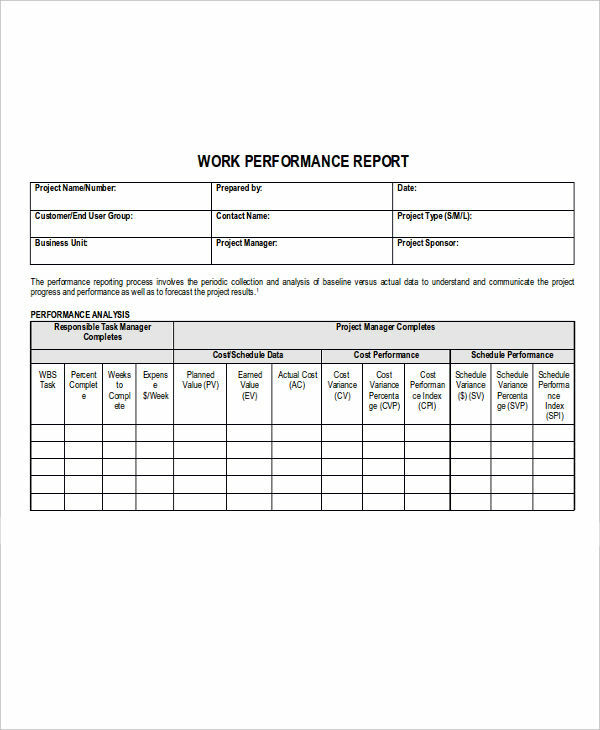 Why Is a Performance Report Important in a Business? 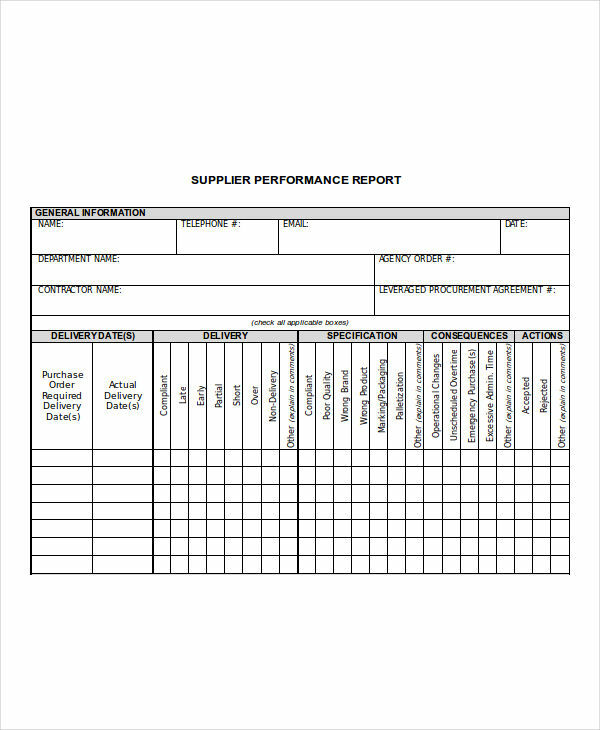 Businesses need performance reports to assess the performance of the sectors in the business report and how the entire business is performing as well. 1. Performance reports set the bar or benchmark to improve on that performance and achieving goals set by the company. 2. Performance reports feature key performance indicators (KPI), which help business define employee performance and control the metrics related to performance. Setting targets for improvement of the KPIs help employees know where they need to do better and improve their performance. 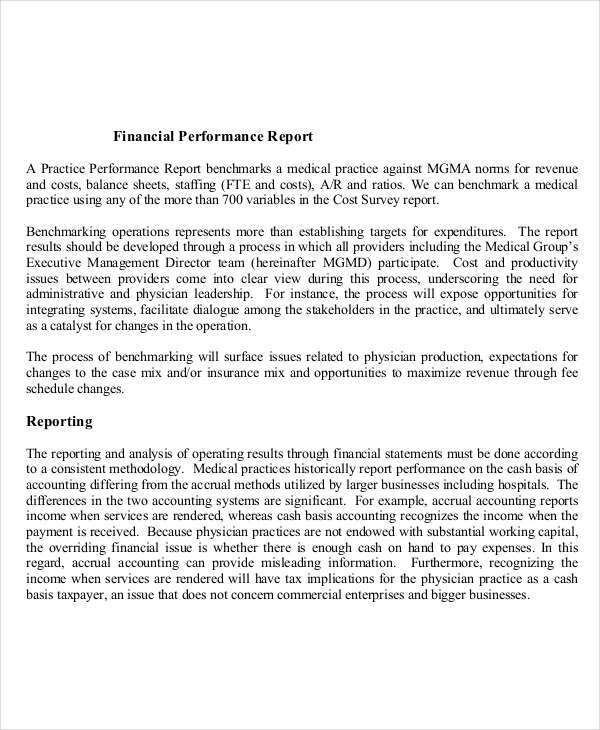 You may also see examples of short report. 3. Active performance reporting provides updated information relating to the business which provides decision makers insight setting realistic, smart goals that are achievable and boost employee morale. Communications between employee and management is improved. Performance reports also help employees have a better understanding of the needs of their customers. Management is able to grasp employee report demands and decision makers are updated to the current status of the business and the company as a whole. 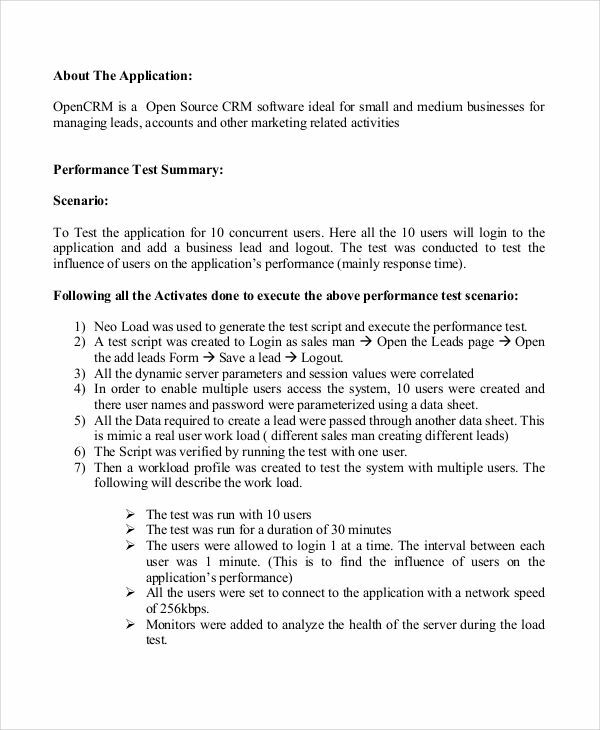 Examples in the page further illustrate how a performance report is structured and made.